Mega Global Corporation launched Mega Tuna earlier today as their newest addition to their line of premium products. 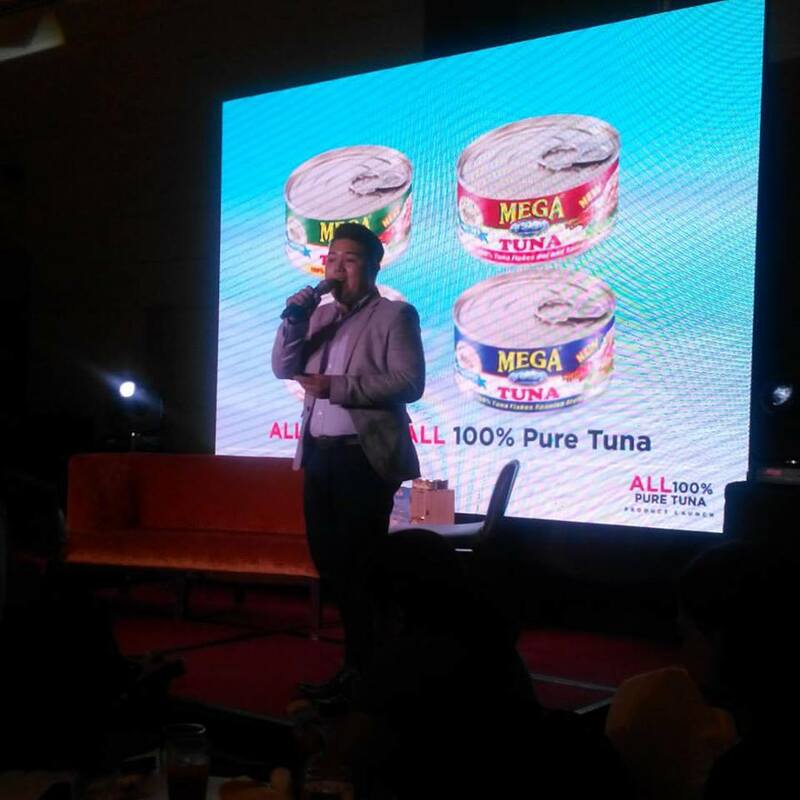 Mega Tuna Brand Manager, John Paolo Calona, proudly explained how he sees Mega Tuna and how it is different from any other tuna brands. “We want Mega Tuna to be the top choice of tuna enthusiasts who want to savor the true taste of pure tuna. 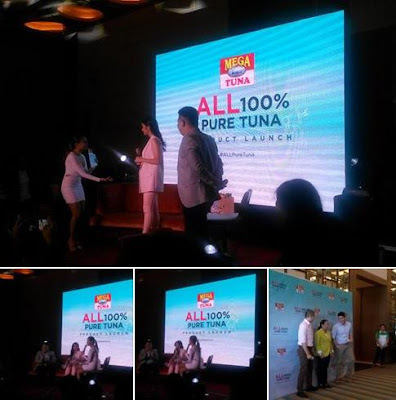 With no extenders, no preservatives, and no MSG, Mega Tuna gives only 100% pure tuna in every can. Mega Tuna comes in four variants, namely, Mega Tuna Flakes in Oil, Hot and Spicy, Sweet and Spicy and Spanish-Style. Teen superstar Liza Soberano was also introduced as their latest endorser during the event. 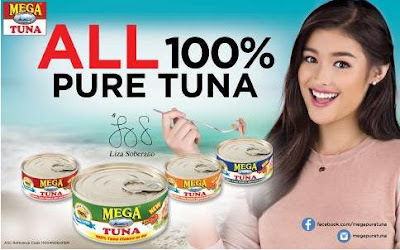 Liza personifies Mega Tuna: naturally 100% beautiful inside and out. Liza shared that her favorite variant among the four is Hot and Spicy. 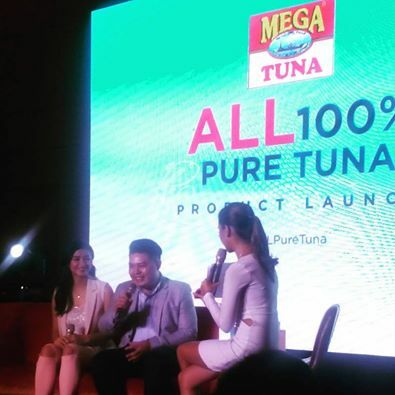 Enjoy a can of pure tuna goodness with every variant of Mega Tuna anytime, anywhere. It comes in ready to eat in an easy-to-open can for only P 33.10 (180 grams). Mega Tuna is 100% tuna meat so you get pure tuna goodness with Mega Tuna whichever variant you choose.